Having fun with your dog is important to us…whether you are a dog owner out for a little exercise and basic obedience skills in a supportive environment or a dedicated, competition level handler who needs intensive training in a like-minded group. At Fit-N-Trim Dog Training you can be sure that no matter what your level, you will get a strong foundation in the basic skills that will prepare you and your dog to be successful wherever your path takes you. 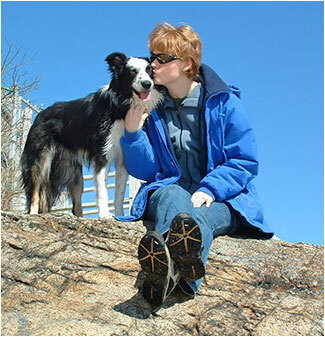 Located in Rowley, MA, Fit-n-Trim is owned by Karen Gorman, a nationally recognized dog trainer and competitor.